A Clavinova with grand design; sound and appearance that will enhance any environment. With an upgraded keybed - Yamaha's Graded Hammer 3X (GH3X) with Synthetic Ivory keytops and escapement give you, the player an incredibly realistic feel that recreates the sensation of playing an acoustic instrument. The GH3X keyboard has been designed to feel heavier at the lower register whilst having a lighter touch in the higher octaves. It aslo features a three-sensor configuration which recognises the behaviour of the keyboard creating a response & feel much more like that of a grand piano. 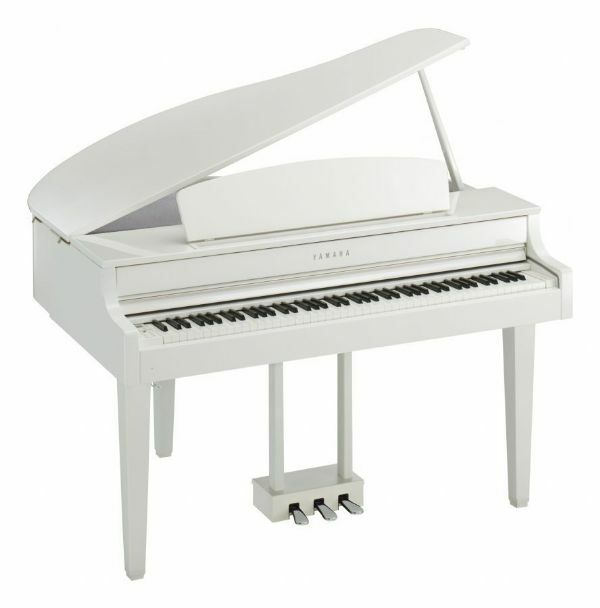 For the first time in Clavinova, Yamaha gives you two of the worlds finest grand piano sounds. 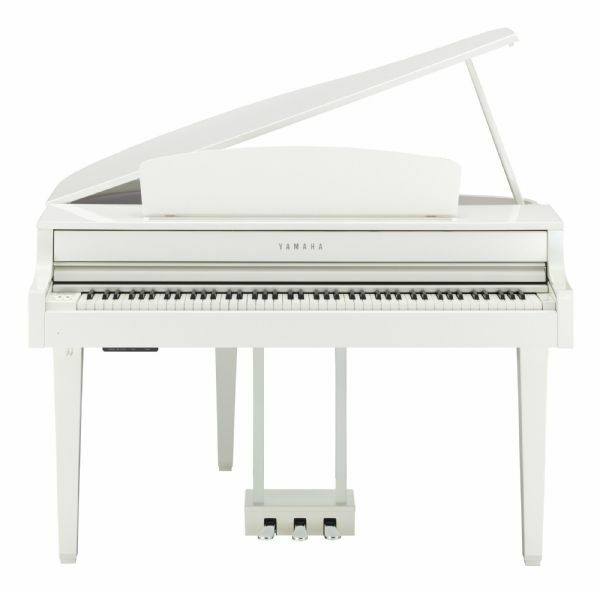 The Yamaha CFX concert grand is selected by the winner of the 2010 International Chopin Piano Competition and the Imperial from Bosendorfer, a brand held in high esteem by pianists throughout its long history. Now you can have both in the CLP665. AND With a Grand Piano cabinet, speaker box and fantastic amplification - You cannot ask for more.